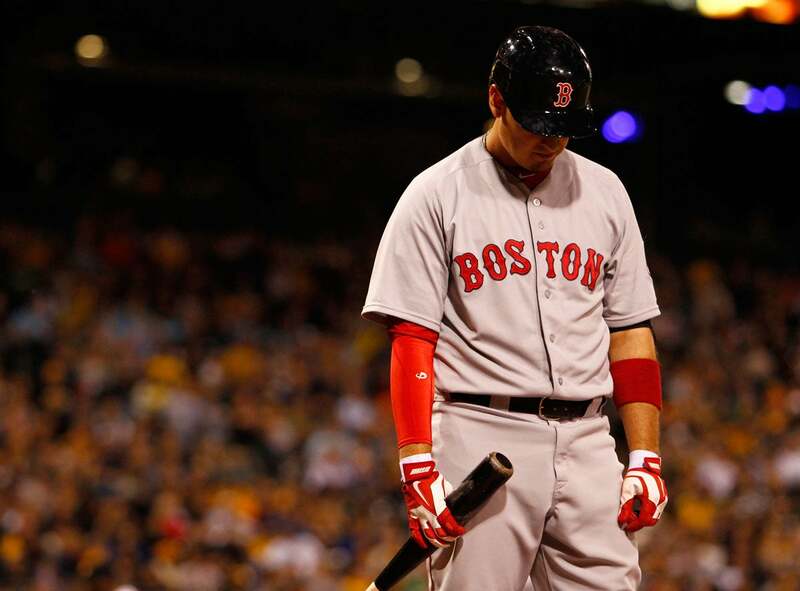 To say Allen Craig has struggled with the Red Sox would be an understatement. The veteran first baseman/outfielder never got on track after coming to Boston from the St. Louis Cardinals last July. On Monday, Craig and his heavy contract cleared waivers. He had been designated for assignment earlier in May. Craig will stay with Triple-A Pawtucket, but he is no longer on the Red Sox 40-man roster which now sits at 37 players. In 53 games since joining the Red Sox at the 2014 trading deadline, Craig has hit .130 with two home runs and a .427 OPS. This season, Craig was batting .135/.237/.192 with one home run and two RBIs in 52 at-bats with the Red Sox before being taken off the active roster. Craig suffered with a foot injury during his last year in St. Louis and the injury bothered him throughout the 2014 season. “It’s a fine line, because I never like to use injuries as an excuse or really talk about it much because usually no one cares what you’re going through and that’s OK,” Craig told The Boston Globe. “I understand. That’s part of the deal that we have. The 30-year-old former National League All-Star is signed through 2018, due to make $20 million the next two seasons, and $13 million in the final year of the contract, which includes a $1 million buyout. If Craig can find his batting stroke in Pawtucket, the Red Sox could call him back and re-add him to the 40-man roster this season. Craig came to the Red Sox along with right-handed starter Joe Kelly in exchange for John Lackey.